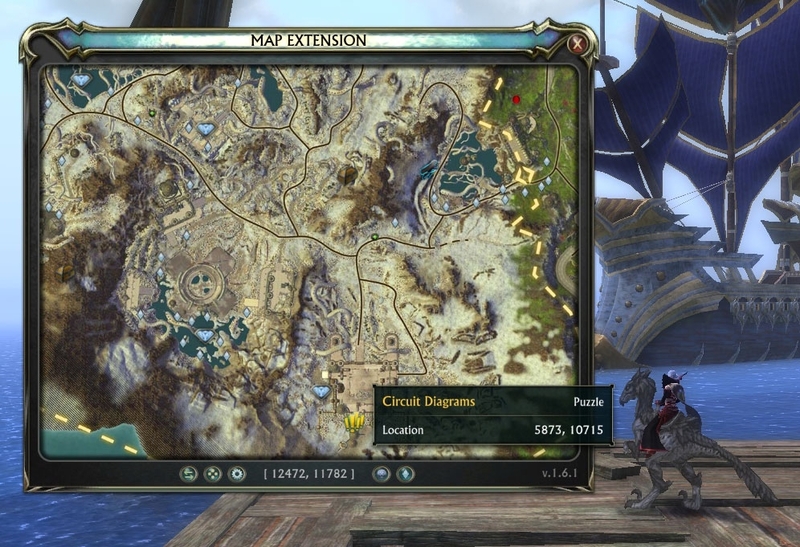 MapExtession addon displays locations for different achievement objectives and resource nodes on the alternative (not built-in) map. All data may be filtered by category and achievement objectives can be filtered by completion status. 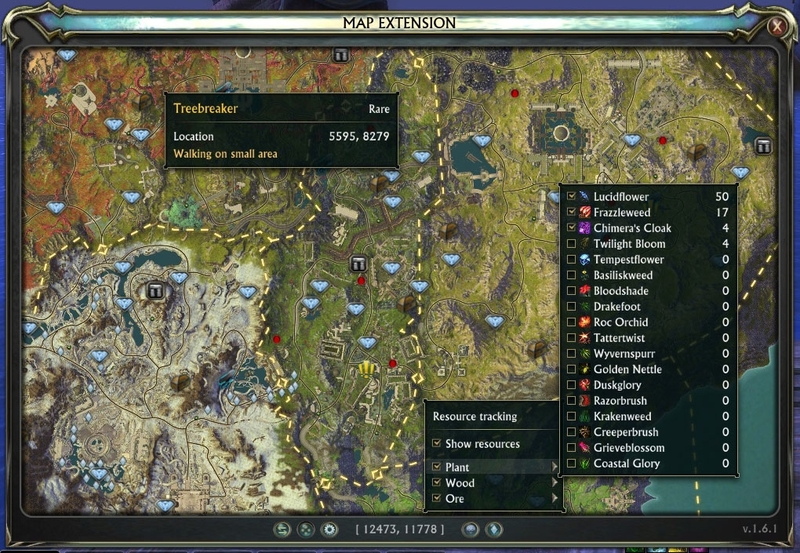 Resource tracking stores positions for all resource nodes that are displayed on minimap. For this to function you need resource tracking buffs on but you do not have to actually harvest those nodes. move it around any more, its stuck up there. Go into your rift addon folder Rift\Saved\Email\Server\Character\SavedVariables and open MapExtension.lua in an editor scroll down to bottom, and change the X=? to somthing in the Plus side, the X is top - bottom Y is Left to right. Or you can just delete the file, this only deletes your settings, not your Nodes and such, thats in another file. This addon is crap, because it does not work at all for resources, atleast not with me... I restarted the game, but to no avail. 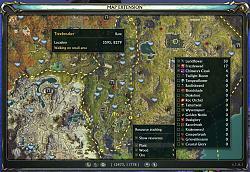 First off it does not start with locations of them, it adds them as you find them to the map. Second you have to turn on what you want to show. 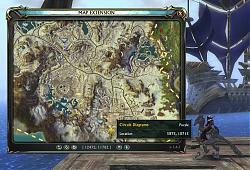 Bottom of the map the far right icon, a little diamond click on that and it will bring up a list. if your having some other problem that thoughs cant help you sorry. Love this addon. Works great for many things, specialy if you looking to mine and such. Would like to see it show towns, and also have a fade setting, or just while moving. Would also like to see a hide while in combat. I would like to beable to set some POI or such for Butchering and like mobs that you can forage, just even something simple, like a text box that says what kind of Butchering you get from this area. Stuff that can not be tracked by Node. Great and really useful addon, hope it will live long and prosper. If you like this AddOn why not consider supporting the author? This author has set up a donation account. Donations ensure that authors can continue to develop useful tools for everyone.